Milwaukee Public Schools is considering a “knowledge exchange” partnership between a charter school and one of the district’s traditional public high schools. 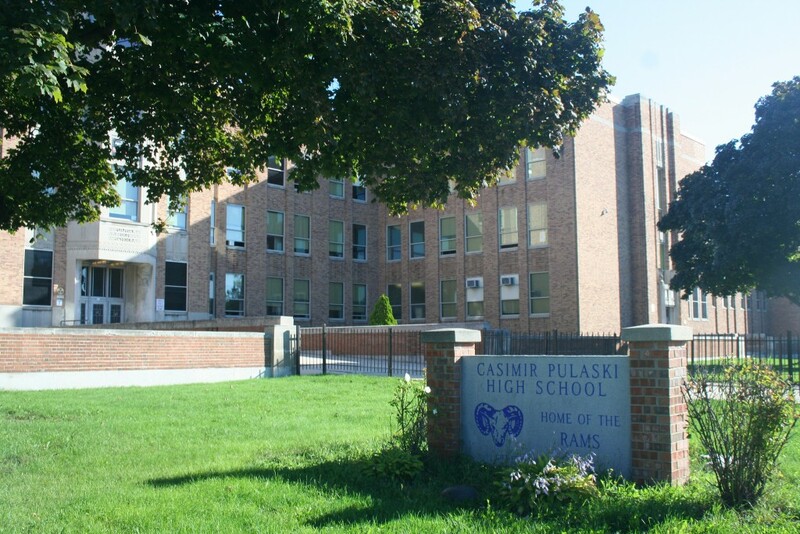 MPS has held three meetings to solicit community feedback on the idea, which would expand the Carmen High School of Science and Technology’s highly sought-after program into Casimir Pulaski High School, where both institutions would operate side by side. The proposal, which was expected to go before the board during its Sept. 24 meeting, did not garner a vote. MPS Board President Michael Bonds and Superintendent Darienne Driver released a joint statement saying, “more work remains to engage the community around this potential partnership” before the item is considered at next month’s board meeting. The idea of a “knowledge exchange” is also being explored in Houston, where Spring Branch Independent School District has partnered with KIPP Houston and YES Prep, two charter networks, at two different middle schools since 2012. The initiative has seen some early success. 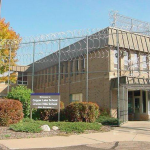 Carmen South is a non-instrumentality school chartered by MPS that was recently named the most challenging high school in the state of Wisconsin by the Washington Post. Carmen also has a campus on the northwest side. Pulaski, a traditional public school, is a mainstay on Milwaukee’s South Side but has increasingly struggled with student performance and retention. MPS is under pressure to raise student achievement because of recently passed state legislation that could turn low-performing schools over to charter or voucher school operators. Tagliavia said Pulaski and Carmen were chosen because they “have the right assets to be a potentially strong match.” In January, the MPS board approved 800 additional seats, over time, for the Carmen South campus. This proposal would put 200 of those seats at Pulaski next year. MPS Chief of Staff Gina Spang said Pulaski has facilities, particularly a recently updated, state-of-the-art automotive lab, that a small program such as Carmen’s lacks. Carmen, whose charter began in 2007, is leading the district in ACT scores, said Spang, praising the school’s track record. Carmen’s south campus, which has 350 students, had a four-year graduation rate of 68.3 percent in 2013-14. However, more than 95 percent of its students graduate in five years, despite graduation and advancement criteria that exceed Wisconsin Department of Public Instruction (DPI) standards. Ninety-seven percent of Carmen’s student body is economically disadvantaged. Pulaski, where 63.6 percent of 1,560 students graduated in 2005-06, has taken a turn for the worst in recent years. By 2013-14, Pulaski’s enrollment had dropped to 1,164; the school was graduating only slightly more than half its students; and almost 11 percent of students dropped out. The school received a score of 28.7 out of 100 on the DPI school report card in 2011-12, a number well below the benchmark for failing schools. Czubinski said her son, a junior, has been disengaged in class because he isn’t challenged enough. Omayra Rivera, another parent, said her son is bright but rarely is given homework. Both agreed more rigorous courses and more personal attention would likely benefit their children (Carmen’s student to teacher ratio is 10:1, compared to 25:1 at Pulaski). “To me, it’s the logical next step,” said Carmen Schools head Patricia Hoben. She sees charter schools as a model that allows innovation. The fact that Carmen is a non-instrumentality charter, which means the school can hire teachers who are not part of the Milwaukee Teachers’ Education Association (MTEA), is “something that defines them, to a certain degree,” Spang acknowledged. Artavier Davis, 18, a former Pulaski student who is finishing his degree at James E. Groppi High School, said he thinks the partnership “probably is a good idea” because Carmen would set a good example. At the same time, Davis, who works third shift as a heavy machine operator and wasn’t able to graduate last year because he was “moving around a lot,” said he worries low-performing students would feel intimidated and simply move to another school. According to Zautke, when the administration came to her with the idea she said the partnership would have to happen “in a way that is respectful of our students and families (at Pulaski) and in a way that really invests in them.” She said Pulaski students could benefit from expanded programming, added staff or more resources for current staff. If the school board approves the proposal, it would roll out next year with the goal of having two high-performing, 800-student programs at the location in four to five years. Spang said that if it succeeds, MPS would consider replicating the model. She added that the effort would be studied, either internally or by independent researchers. Hoben is interested in the impact a knowledge exchange of this sort could have on the entire public school system. 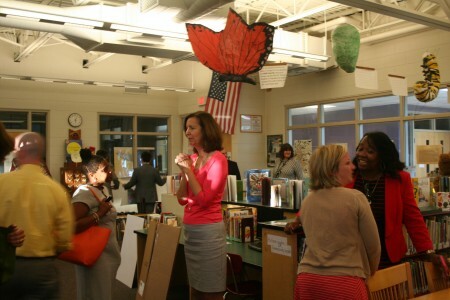 “Are there things that are transferable (from charter to traditional schools)? And, if they’re not because of certain obstacles around policies and procedures, then let’s figure that out,” she said. Two additional community meetings will be held at Pulaski High School, 2500 W. Oklahoma Ave., from 5:30 p.m. to 7 p.m. on Oct. 5 and Oct. 12. 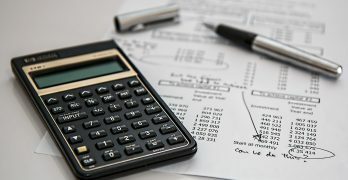 There could be also a sharing in computer science since there are opportunities with Matc and accelerated boot camp coding schools now available with proven success to develop coding. In fact Marquette University graduate program students in computer computer science are available to support teaching code at only $15.00 an hour during the day. The Director of Marquette University for the graduate program of Computer Science is ready for discussions.